Like other utilities across the U.S., Puget Sound Energy (PSE) is paying attention to market forces and ratepayer concerns, and turning away from coal as a lead player in its energy portfolio. Up for debate is what fills the void left by the decommissioning of coal-fired power plants: will the twenty-first century become the century of natural gas, or will renewables like wind and solar be given a real chance to grow to utility scale? For PSE, this matter has been under active consideration for much of 2016, and may well be decided this year. How will the utility replace the power from two of their four coal plants in Colstrip, Montana, when these plants are formally taken offline in 2022. (The combined output of the Colstrip facility represents about 20 percent of the power used by PSE.) The Sierra Club has researched and proposed a mix of efficiency measures and renewable generation (for example, Montana wind) to replace Colstrip 1 and 2. But currently, all indications are that PSE wants to build natural gas power plants instead. Are you planning to build your natural gas plants here in the state of Washington? 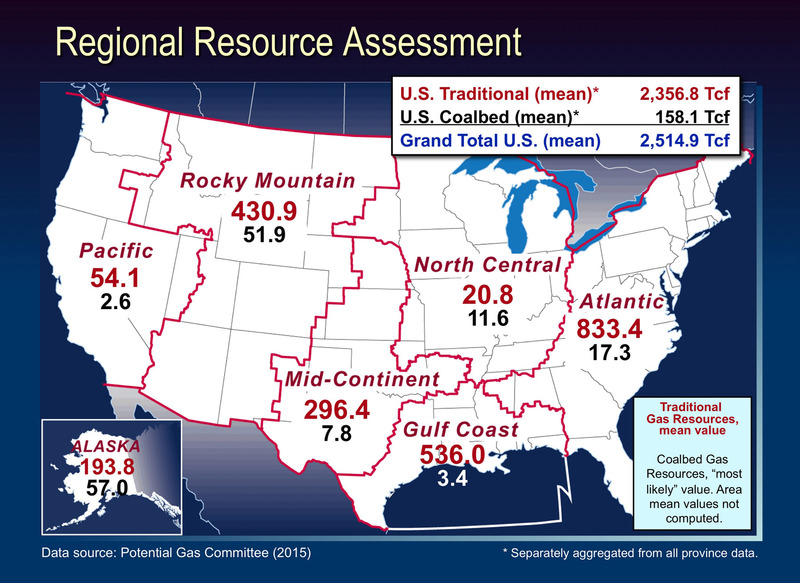 A national map of technically recoverable natural gas resources shows that our region isn’t exactly brimming with potential in this regard. For example, the Gulf Coast region (with 536 trillion cubic feet, or tcf) has nearly ten times as much as the Pacific region (54 tcf), and is itself a distant second to the Atlantic region (833 tcf). If the plan is to site the natural gas plants where there is a more abundant supply (for example, Montana), what are the additional legal, political, and logistical hurdles for the utility in doing so that would ultimately affect the company’s ratepayers? Are you committed to building combined cycle plants to maximize efficiency? This method, which refers to the process of capturing waste heat to power a steam turbine, provides a significant boost to the efficiency of a typical gas-fired power plant. (For comparison, coal-burning plants are 33 percent efficient, gas-fired plants are 42 percent efficient, and combined cycle plants are 60 percent efficient.) Ratepayers should be assured that PSE is opting to maximize the efficiency of any new natural gas plant it builds. Do you plan on using fracking? What safety precautions will you employ? What insurance and legal protections will you put in place to protect your shareholders from accidents, environmental disasters, and lawsuits? Hydraulic fracturing is an admittedly ingenious technology, almost wholly responsible for the increasing estimates of how much natural gas is accessible in the rocks beneath us. But fracking carries with it such a host of environmental dangers, from jaw-dropping water consumption to chemical contamination of groundwater to exacerbation of seismic activity, that any use of it must be subjected to a rigorous cost-benefit analysis. The state of New York banned fracking in 2014. Isn’t it possible the state of Washington would do the same? Will you allow the flaring of methane and ethane from your gas fields? How will you measure methane emissions from the plants? What’s an acceptable level of leakage? Studies of methane emissions from natural gas fields have varied from region to region in the U.S., and depend to some degree on the age and condition of the equipment used. But PSE should be committed to state-of-the-art design and equipment to ensure the least emissions possible of this powerful greenhouse gas. If the industry standard hovers between 1-2 percent, PSE should commit to less emissions than the industry standard.